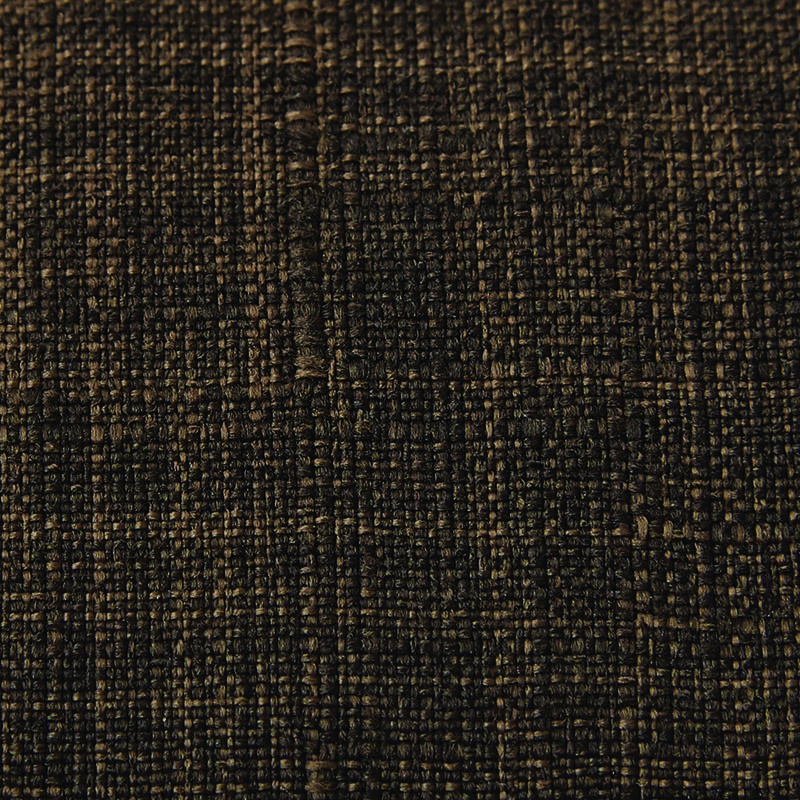 Relax and chill. 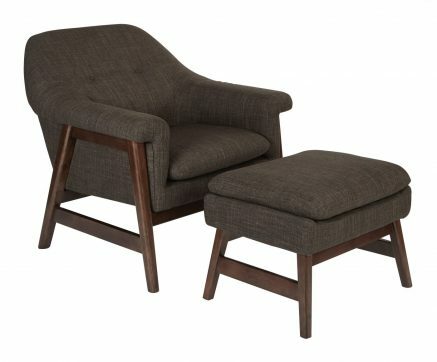 A refreshing update for the modern living room, this lounge chair set is a cozy spot to spend a lazy Sunday afternoon. Surround yourself with plush, padded cushions and warm, soft fabric, leaving you content and comfortable for hours on end. Relax and chill. 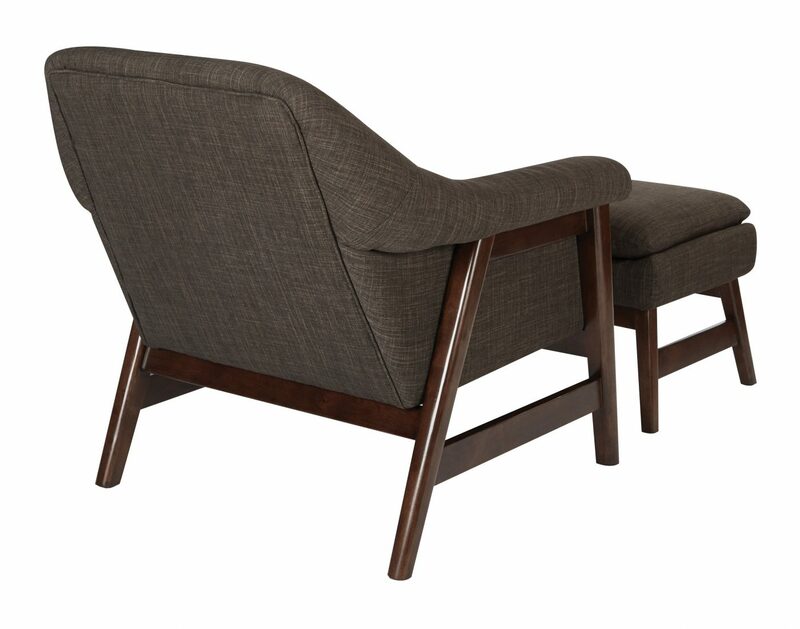 A refreshing update for the modern living room, this lounge chair set is a cozy spot to spend a lazy Sunday afternoon. Surround yourself with plush, padded cushions and warm, soft fabric, leaving you content and comfortable for hours on end. 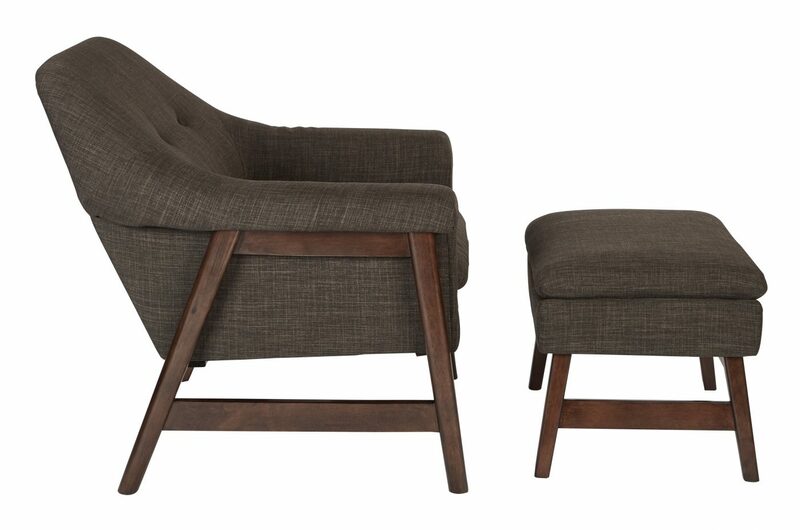 Bring mid-century modern style into your home with the Flynton chair and ottoman set.